Our chance to show some northern hospitality. 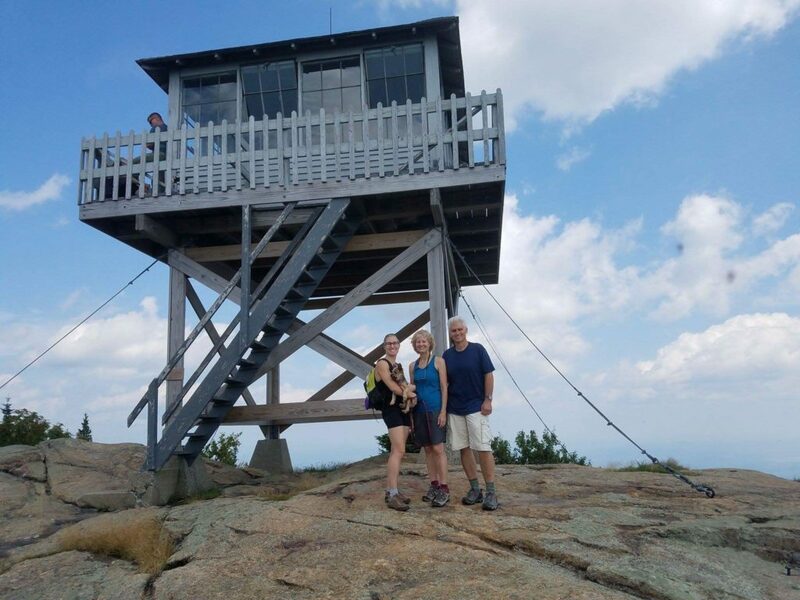 A few months ago we were contacted by a North Carolina family who planned to be visiting the Northeast. (Not to be confused with the North Carolina woman who we brought up Mt Washington, though. They just like us down there, ya’ll.) 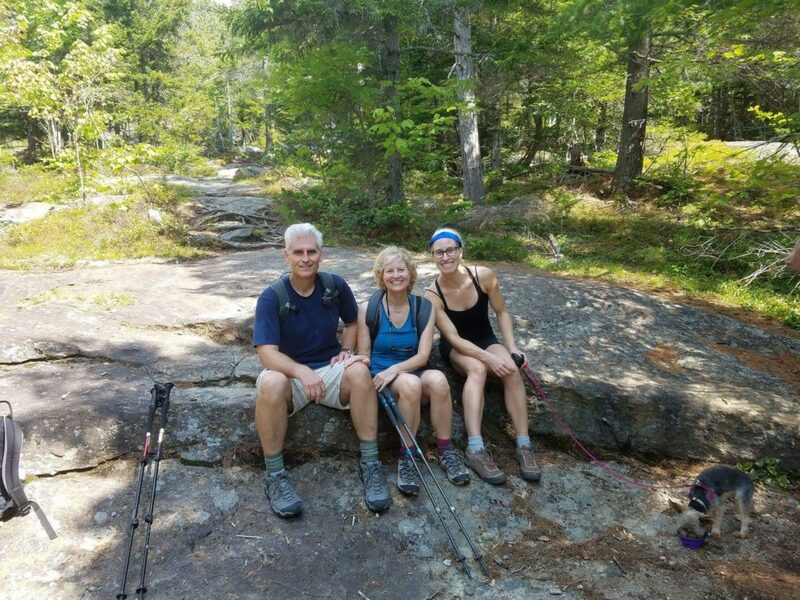 This family hoped we would introduce them to a few of our mountains by way of our notoriously rugged trails — though they didn’t refer to the trails in such a way, yet. Being experienced hikers, they didn’t need to rely on our gear (though we did let them borrow a pair of trekking poles) and just showed up at our meeting location, ready. It began as a question submitted on the little form on our FAQs page about whether or not we allow dogs on our tours. 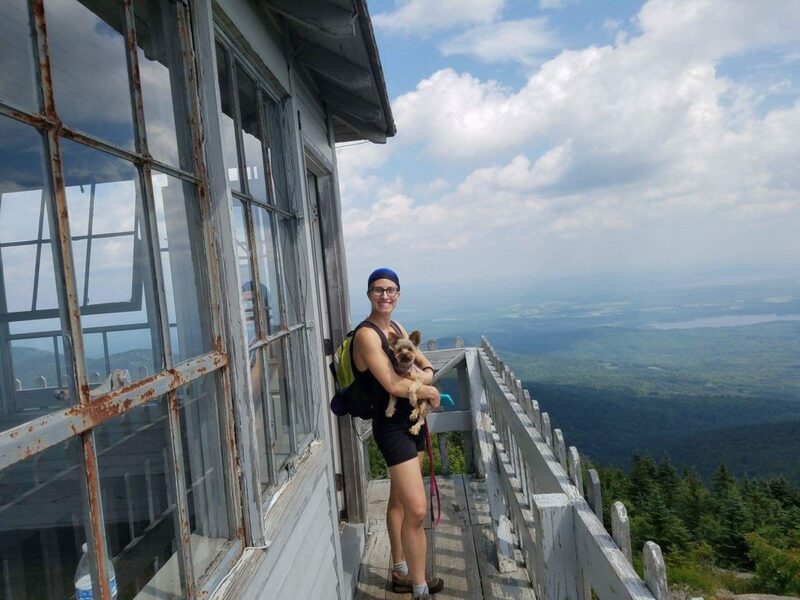 Of course we do, provided the dog can be leashed and is cared for and controlled by the owner, the animal is capable of doing the hike, and that the tour is booked as a private one. Fair enough. They were in. 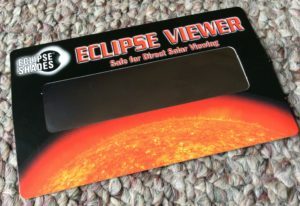 Protect your eyes by using this to view the eclipse. Day one they were teamed up with Redline Guide Ken Hodges. Ken will lead them on day two, as well… but let’s not get ahead of ourselves. 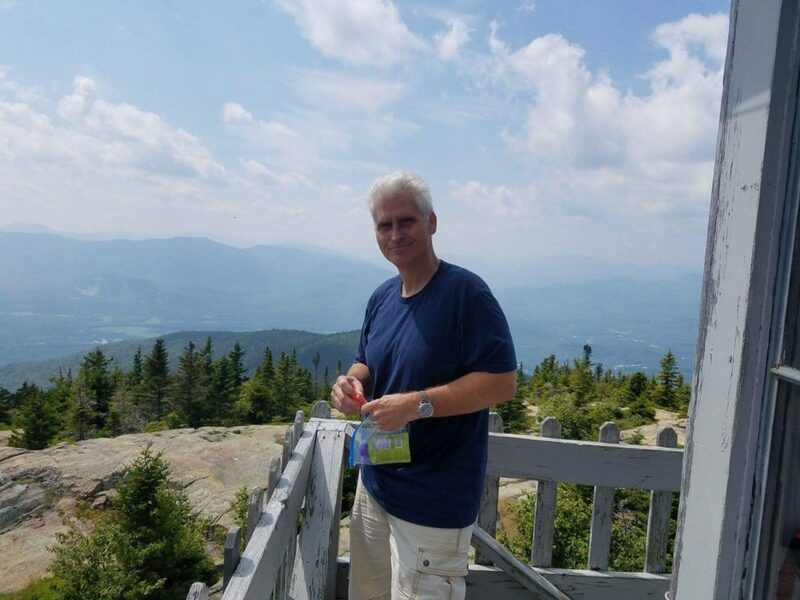 On day one Ken decided on Kearsarge North as their starter peak. 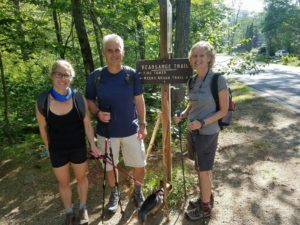 They lacked sleep from their travels, but we provided nourishing food to keep them going, and Ken was liberal with the breaks so they managed the hike without an issue. 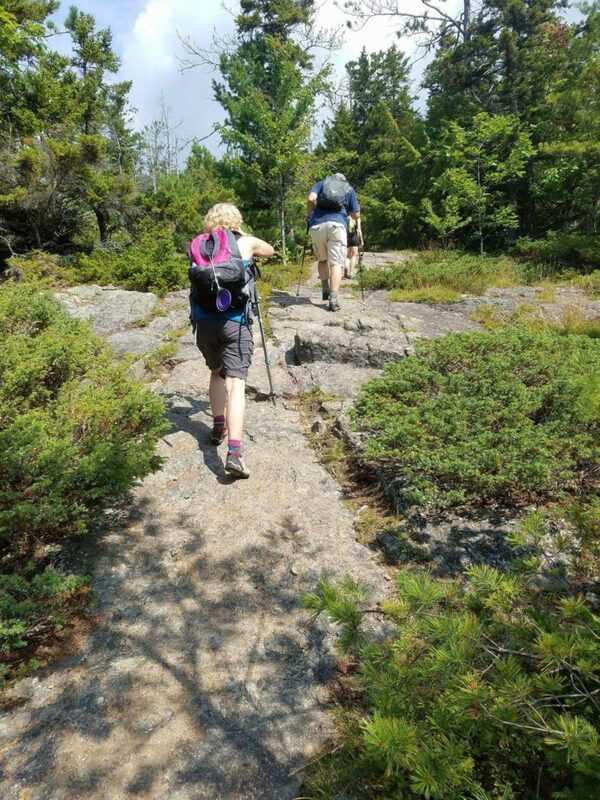 Kearsarge North, for those who know, with its 3.1 miles of hiking and 2600-feet of elevation gain to get to the top of the mountain, is no slouch. But neither were these folks — they were up to the challenge. They ended up having an amazing hike. As an added touch, Ken thoughtfully brought solar eclipse-viewing glasses (see inset) so everyone got to enjoy witnessing their underwhelming moments shaded in the penumbra safely. It’s the thought that counts. It’s the same consideration that went into choosing that mountain to begin with. 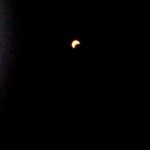 Ken felt this would be an excellent eclipse-viewing Mountain thanks to many open ledges. We really want their time with us to be special… a cut above. And it seems after reviewing the photos, that day one was a smash hit. 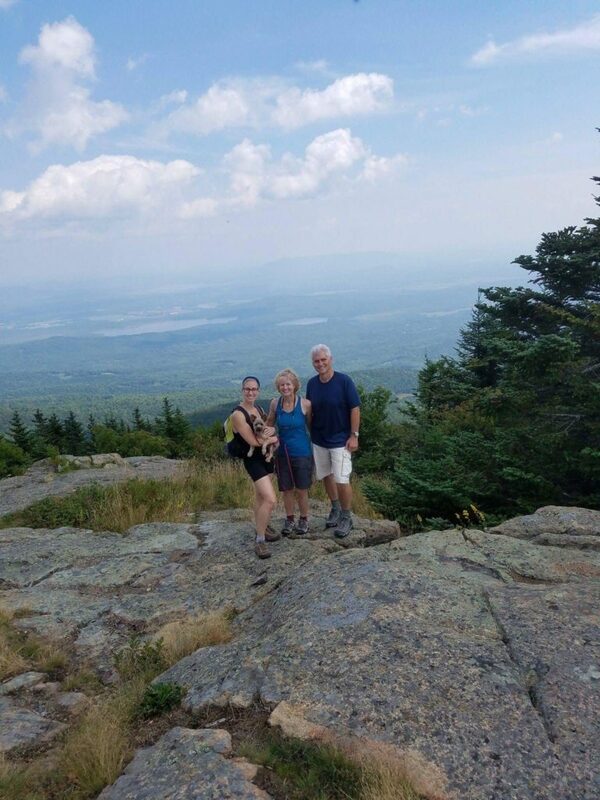 Our southern guests enjoy a brief respite on Kearsarge North’s ledges. 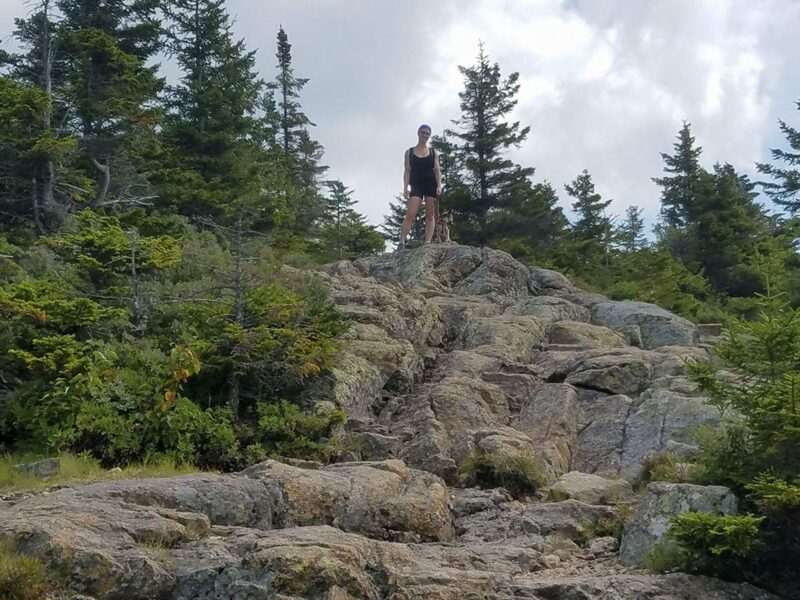 Chelsea and Lily very close to the summit, now. Daughter Chelsea enjoying the lookout tower. 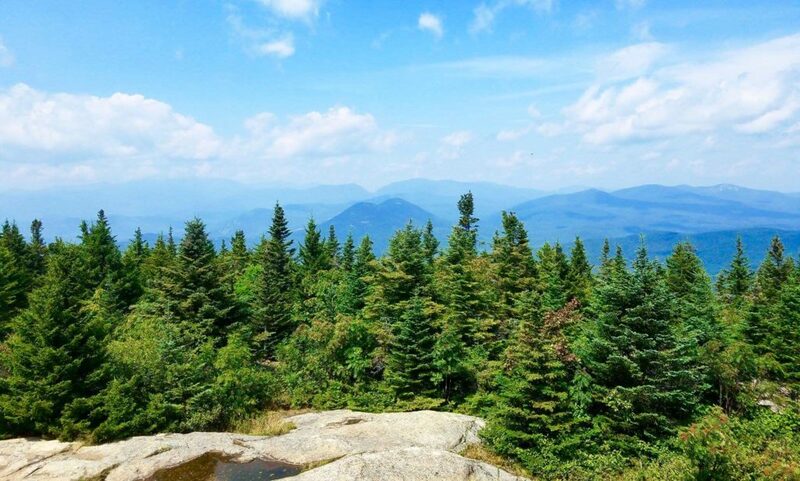 We’re guessing that Brad thinks it’s a fine day in the mountains. Mother and daughter capture memories on their own devices. Some of the amazing views. Wow, really breathtaking. 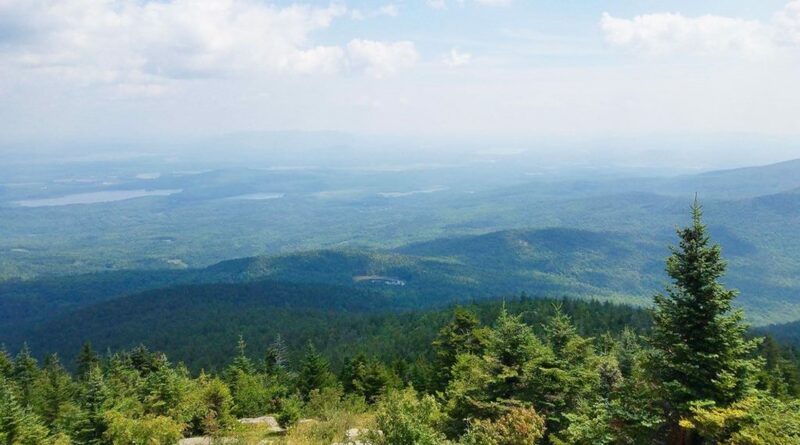 New Hampshire is a really lovely state. Lots of travel, little sleep. Especially Brad. We’re so glad they’re having a great day. 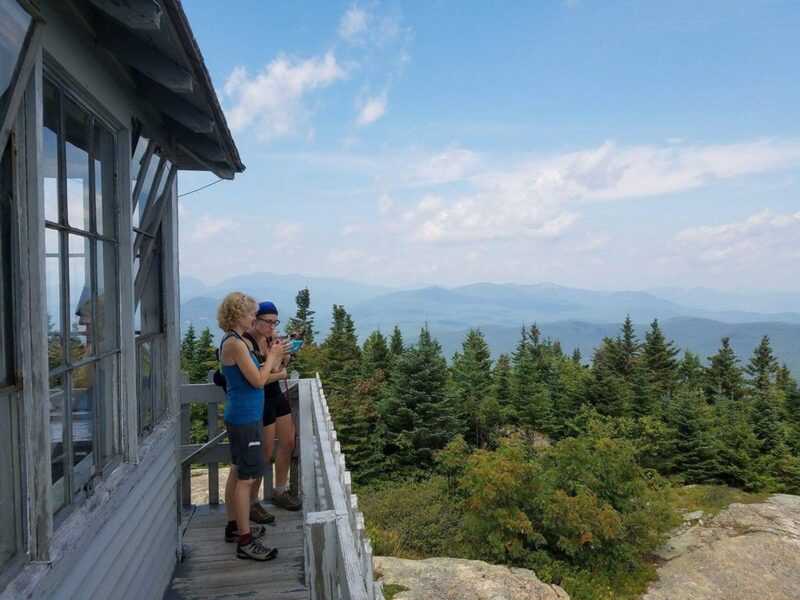 On the Kearsarge North summit, elevation 3268-feet.